Hello, guys! 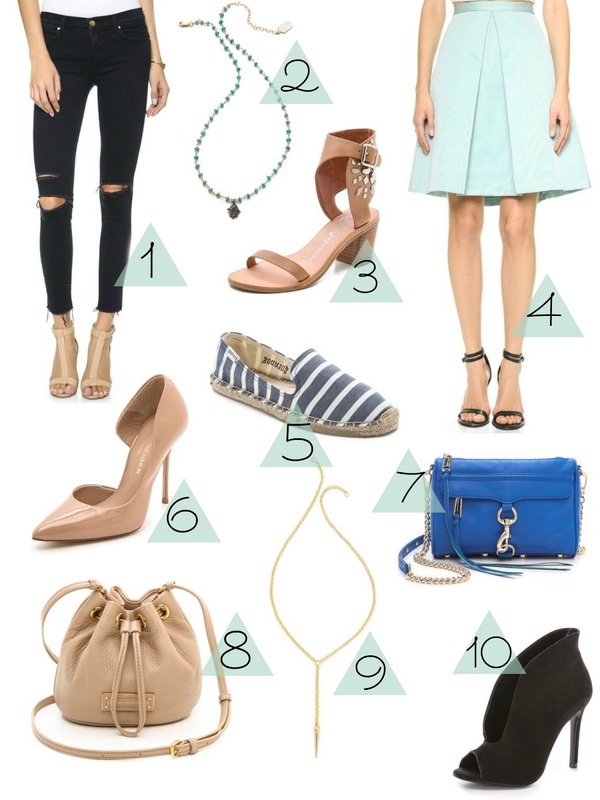 Today I'd like to introduce you to Shopbop. I'm pretty sure, that most of you already know this website. They have all these cool designers and brands, from Free People to Chanel and a huge variety of styles. So, needless to say, everyone will find something for themselves. 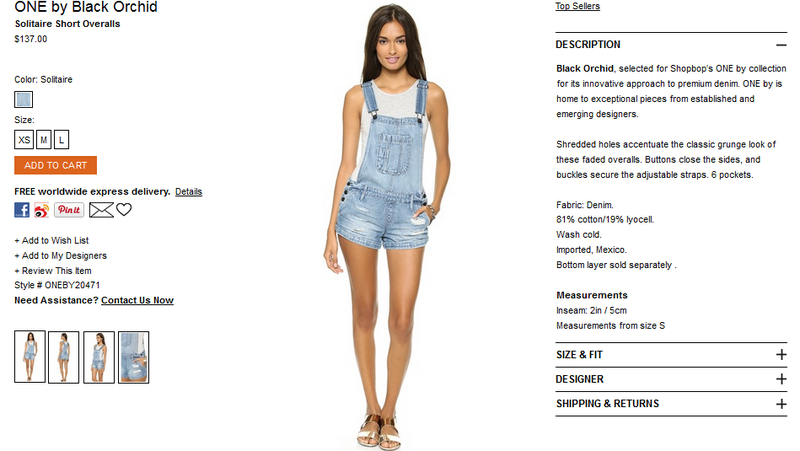 Most of the items are much cheaper, comparing to the stores in Moscow. This way you're saving money, which is always a great thing. 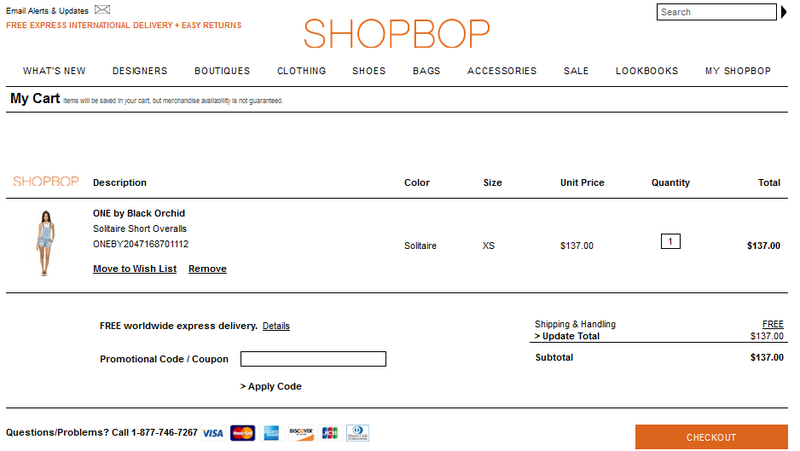 Btw, Shopbop just have started to deliver the jewelry to Russia (the items should cost less than 1300€). Now, a little bit about shipping. First of all, you get free shipping over 100$. Shopbop works with DHL Express, who does all the custom paperwork and delivers the parcel in 3-4 days right to your apartment/office. Also, if you spend less than 1000€, your order is free of duties and taxes. In this post, I'll show you how to order from there in a few quick steps. 1. 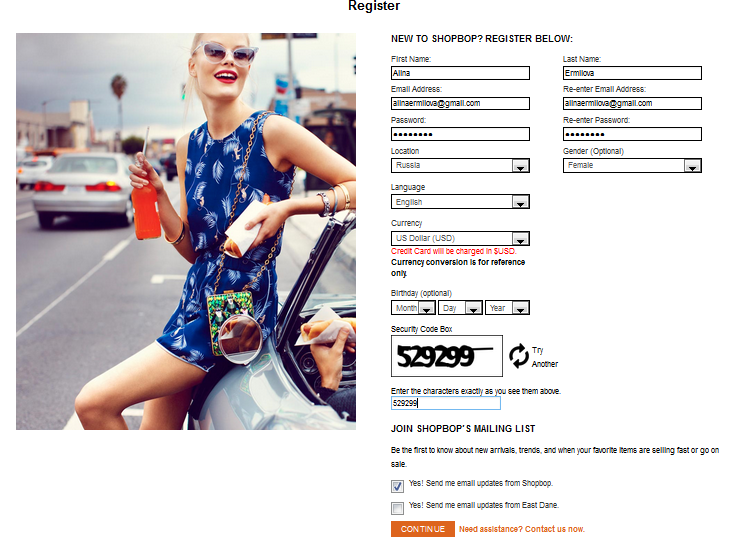 Go to Shopbop, click on 'Log in' and then get to the registration page. 2. Fill in all the fields and click 'Continue'. 3. Your account is done! Now you can begin your shopping. 4. 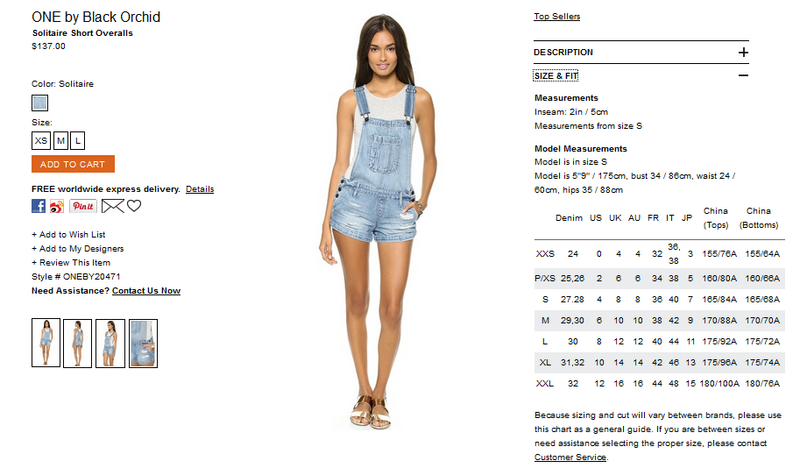 You can find all the information (size, measurements, etc.) by clicking on the item you liked. 5. When you're done with shopping, go to your cart and check the price of your order. 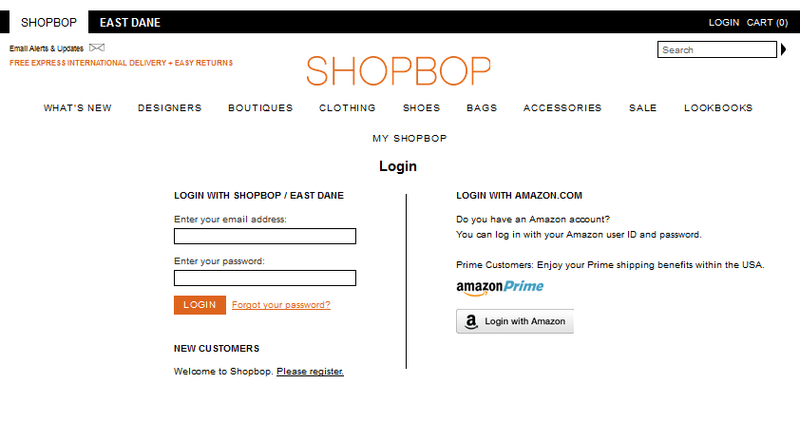 If everything is correct, click on 'Checkout'. 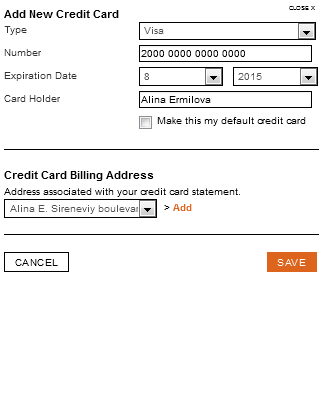 Also, in case you have a coupon code, you can type it in the corresponding field. 6. Then it's time to add your address, on which you'll get your parcel. 7. Next, choose payment method and click 'Add'. 8. 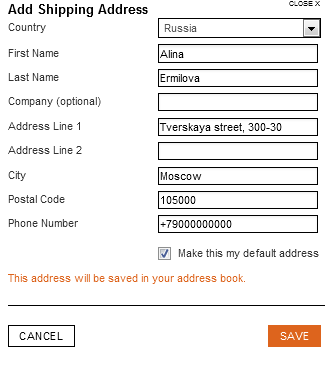 Fill in all important fields and choose the address you typed before. I also made a collage of my top 10 items. Click on the links underneath the picture to shop it.